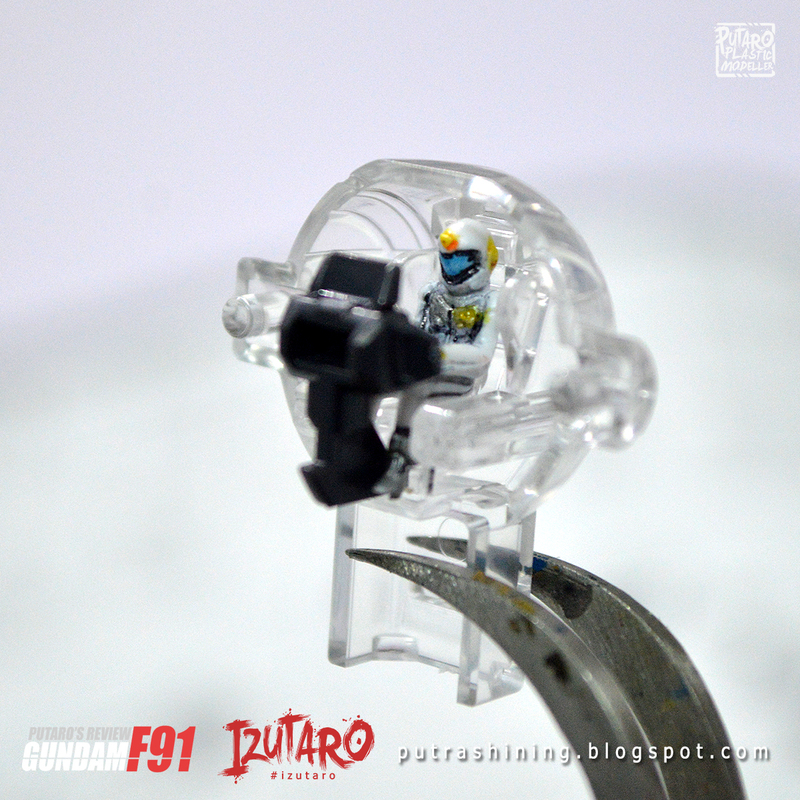 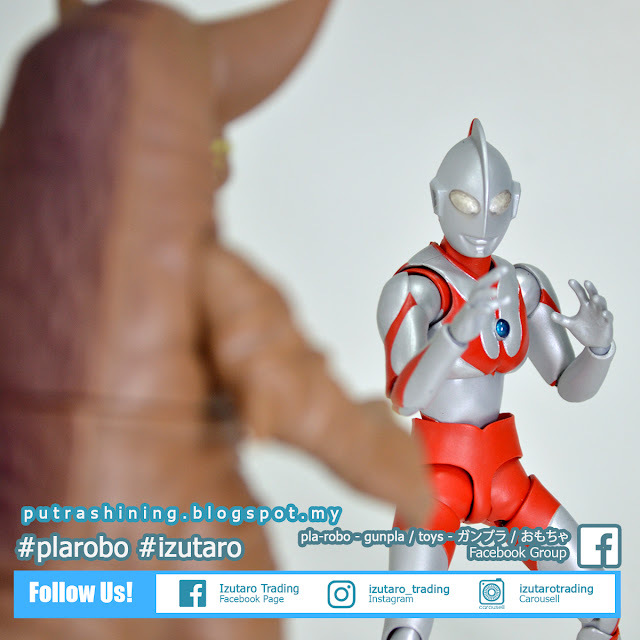 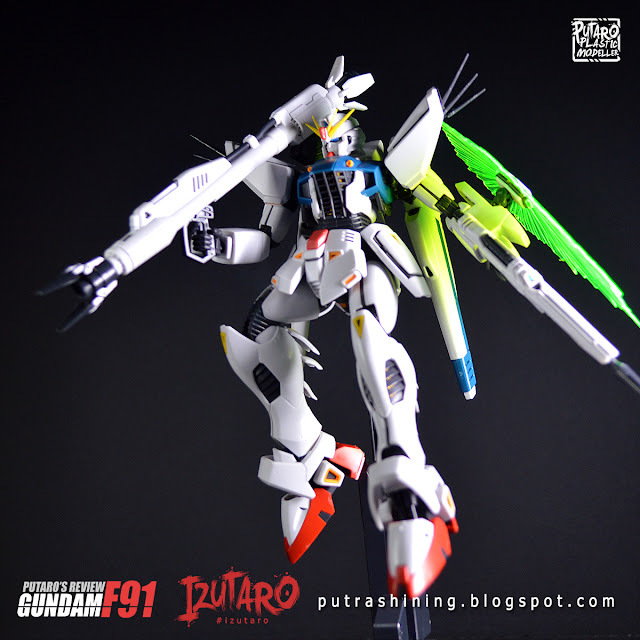 Hi and welcome to Putaro Plastic Modeller! 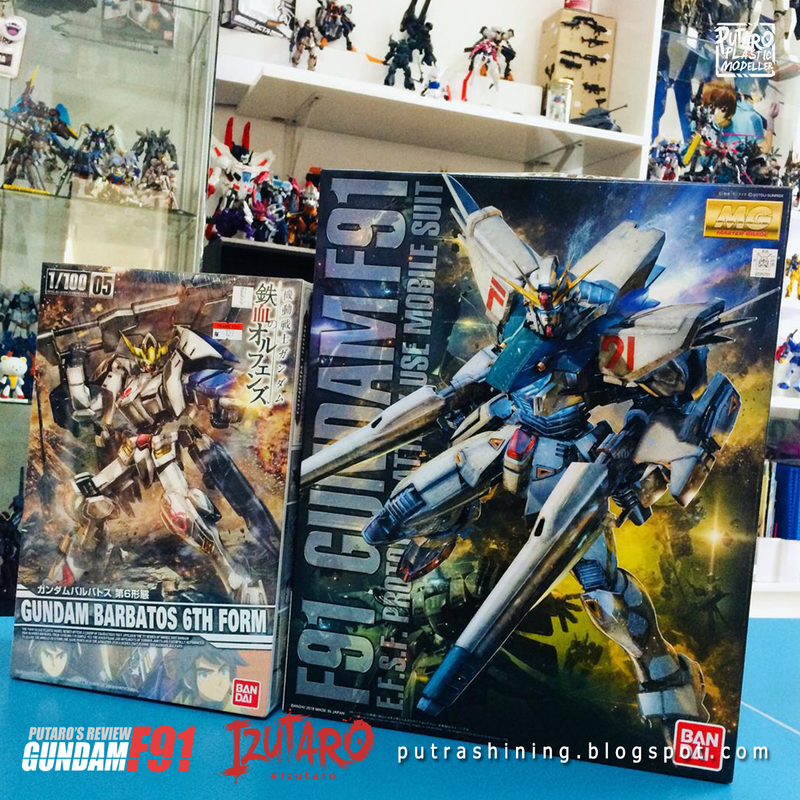 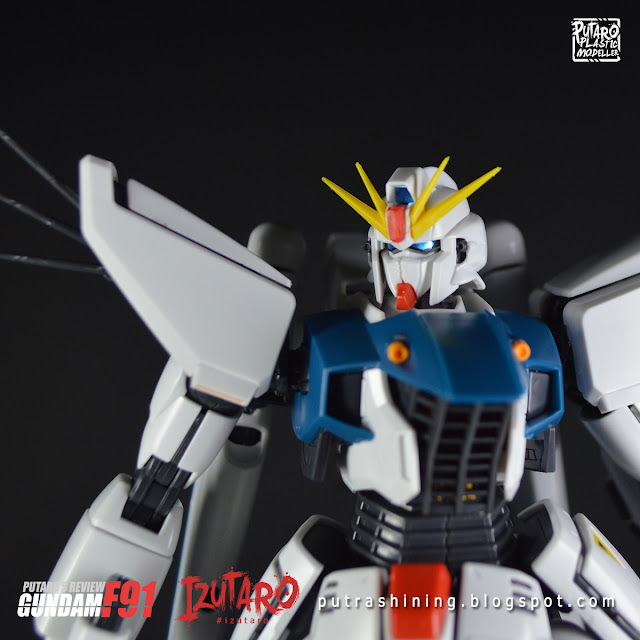 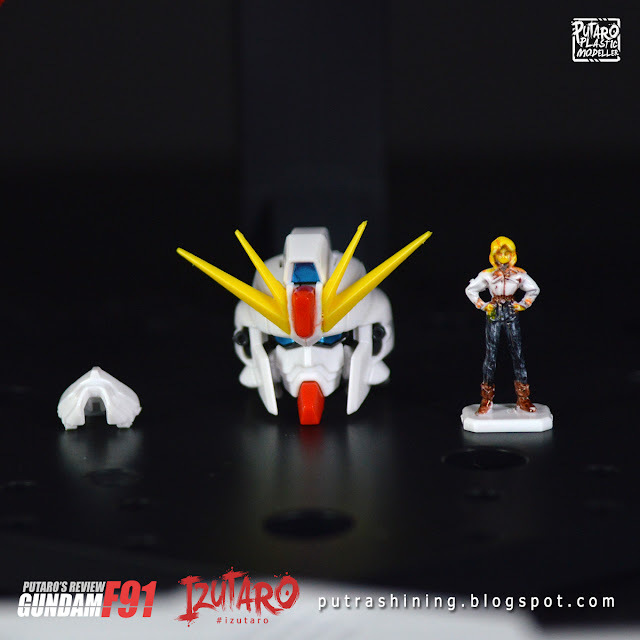 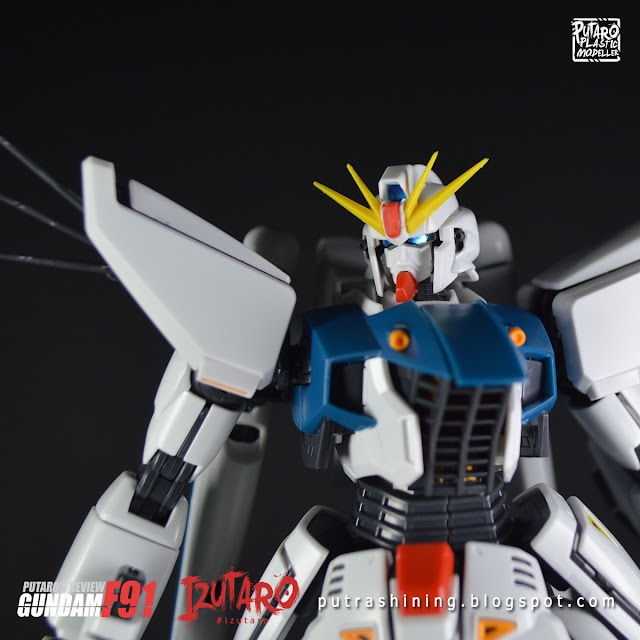 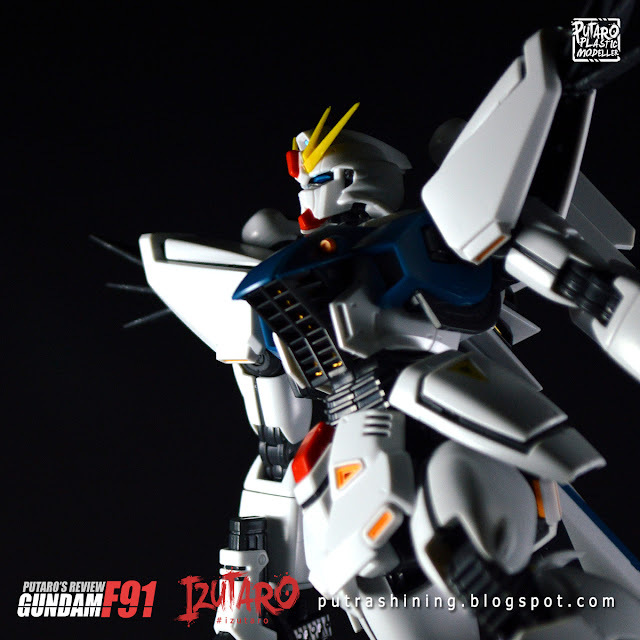 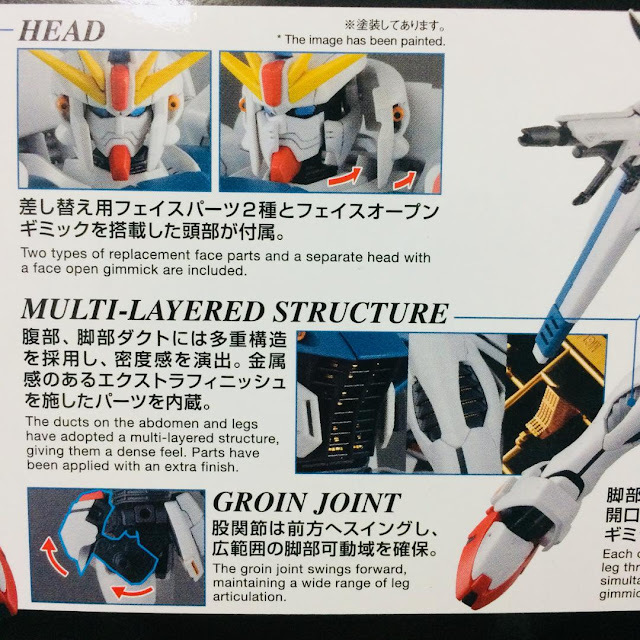 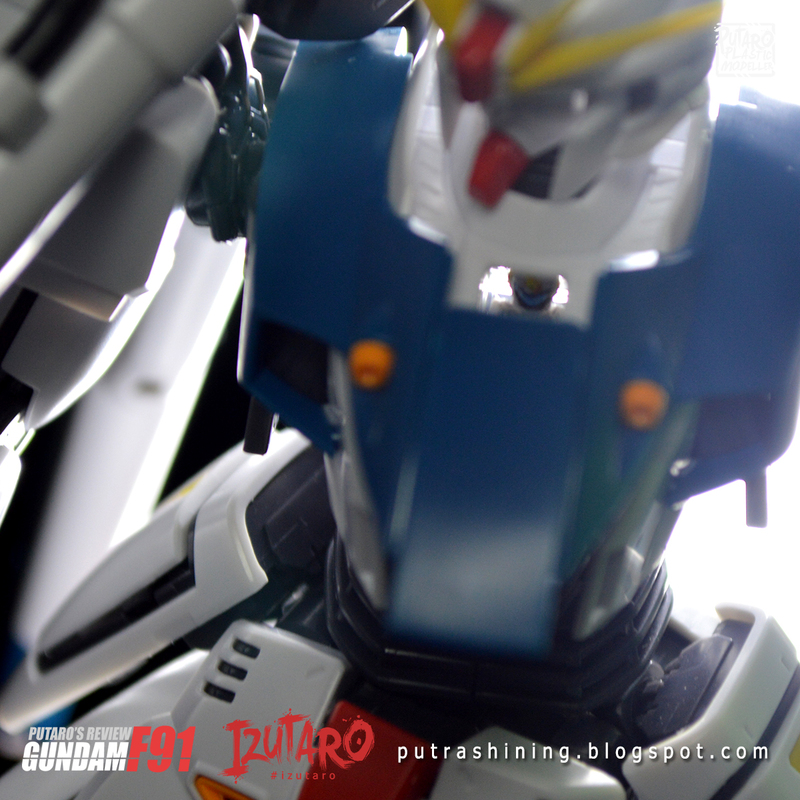 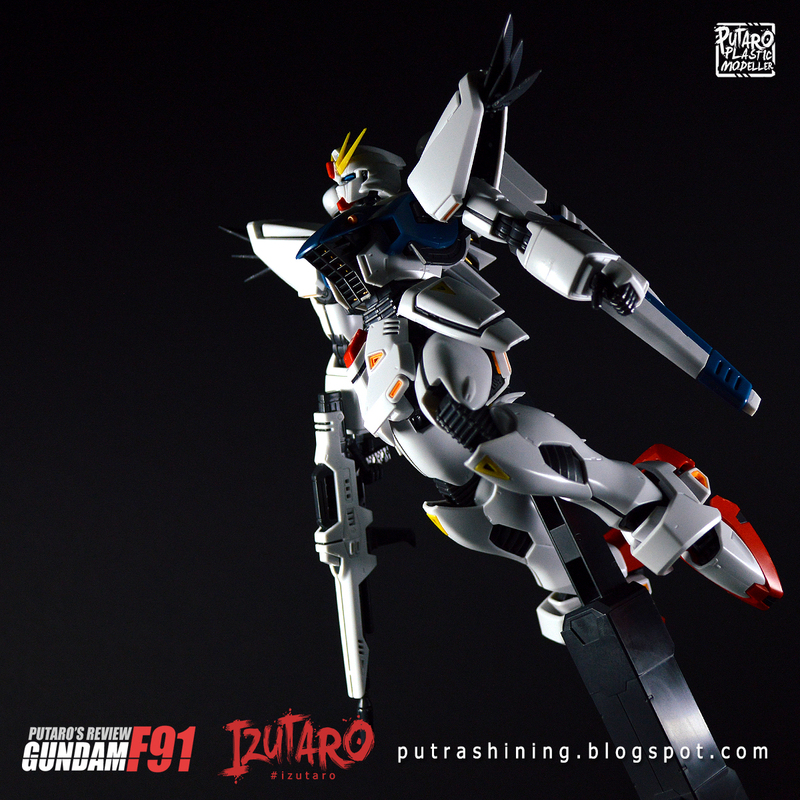 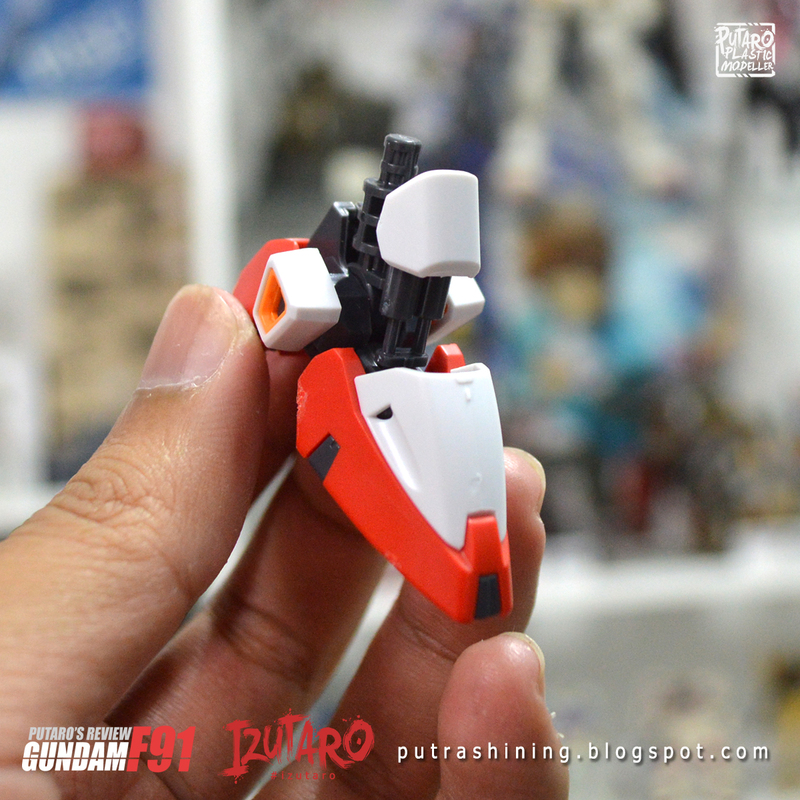 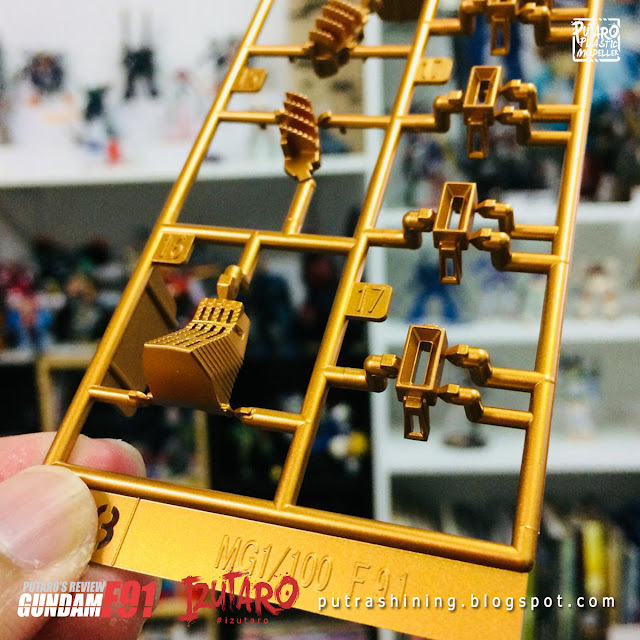 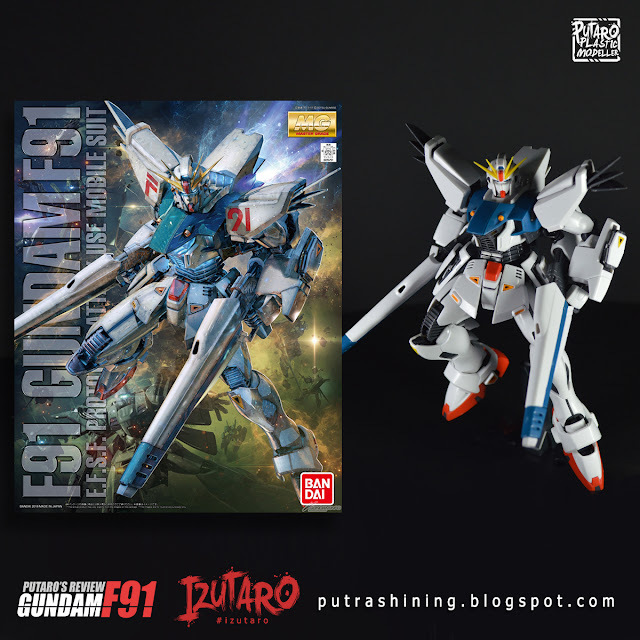 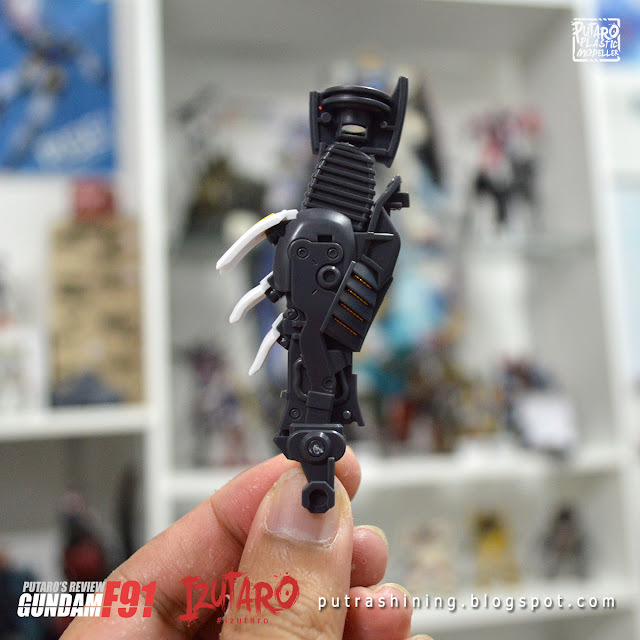 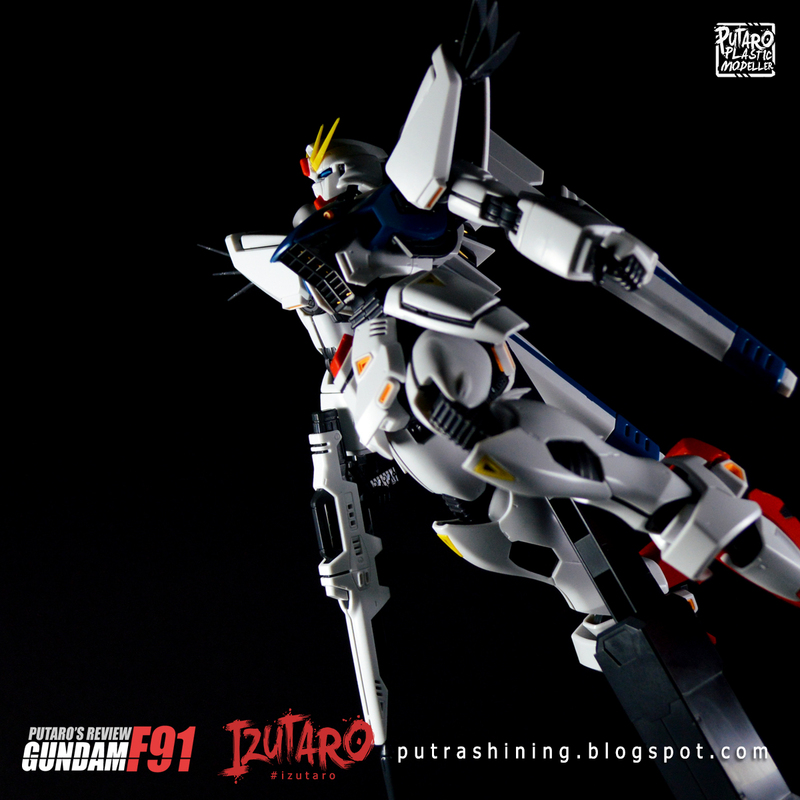 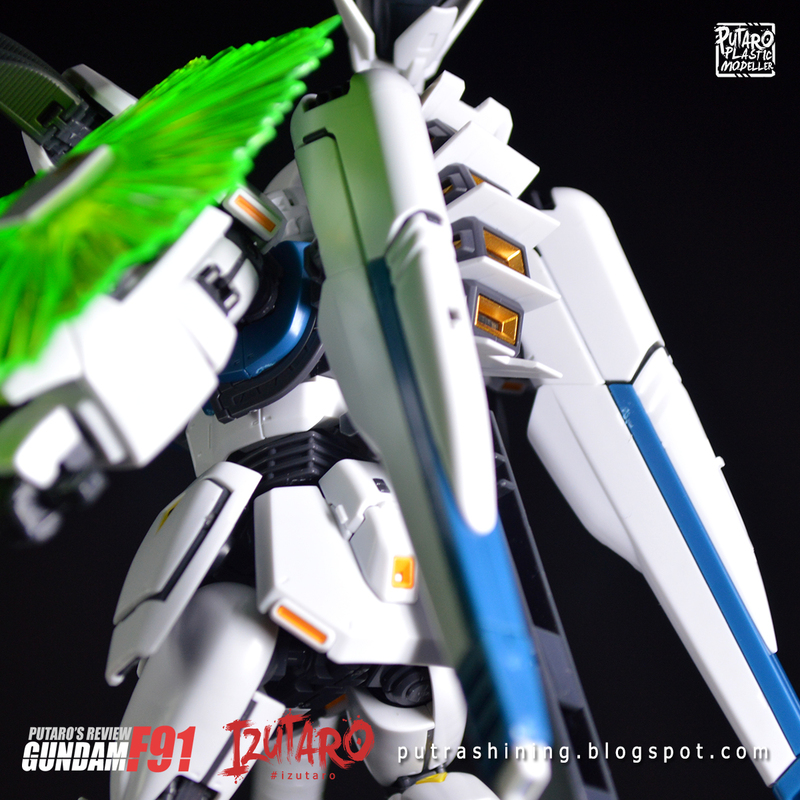 Now I'm working on the MG Gundam F91 2.0 for a special project, so I decided to share some reviews about this New MG. 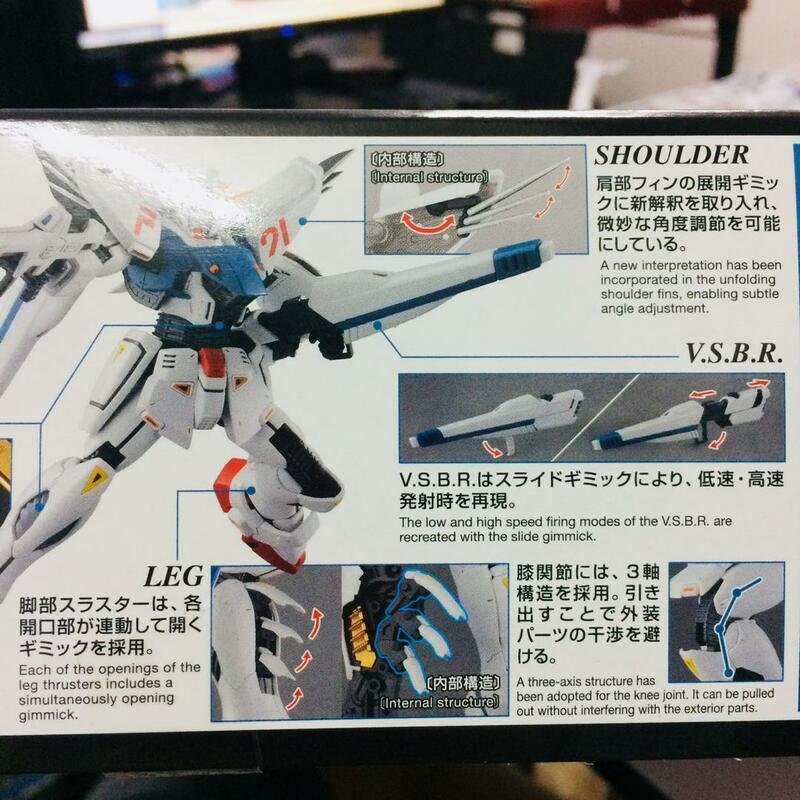 This model kit has tons of gimmick and advance articulation but it get really tricky to use pose it. 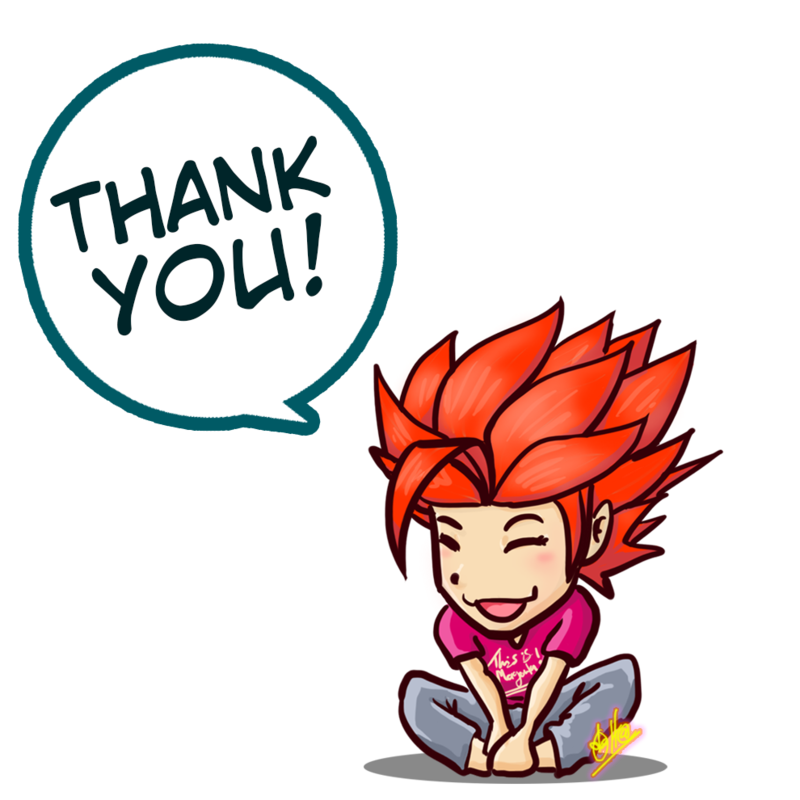 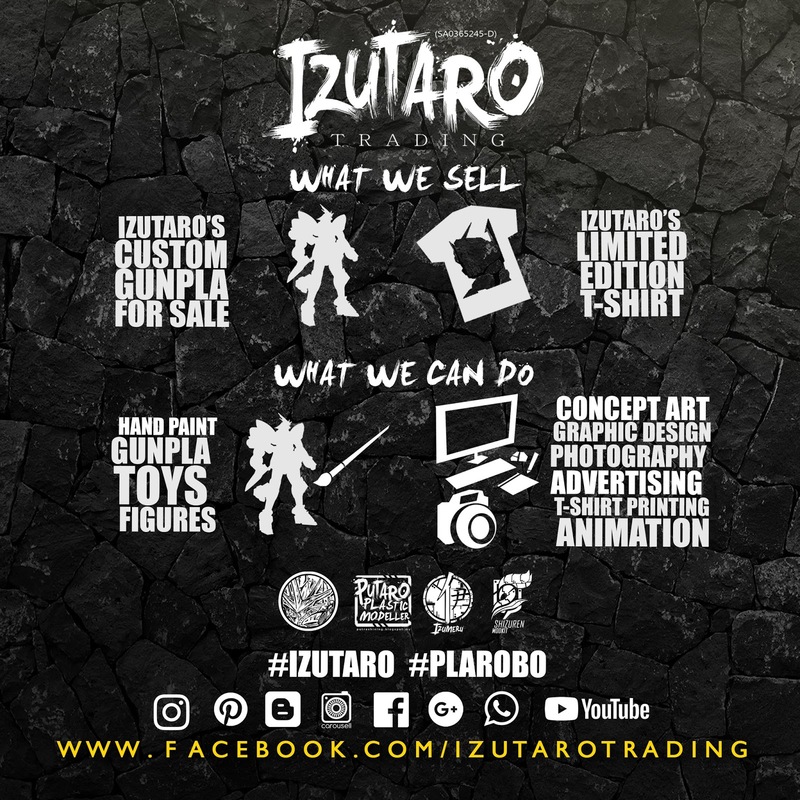 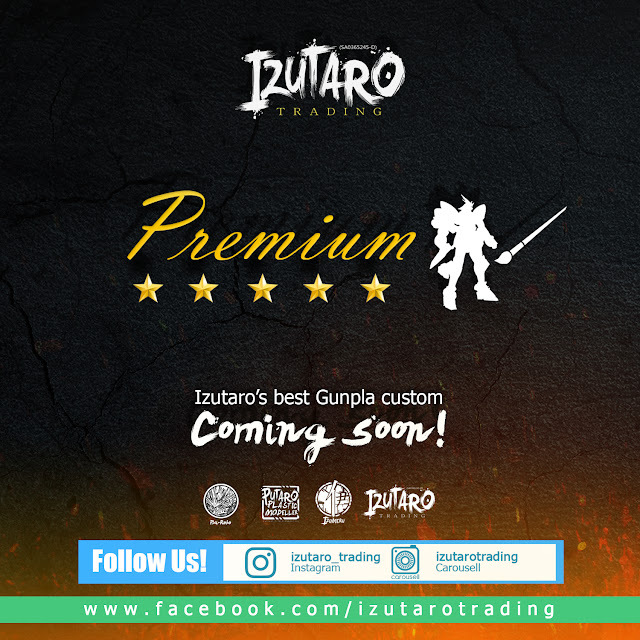 So check it out and thank you for supporting me and Izutaro! 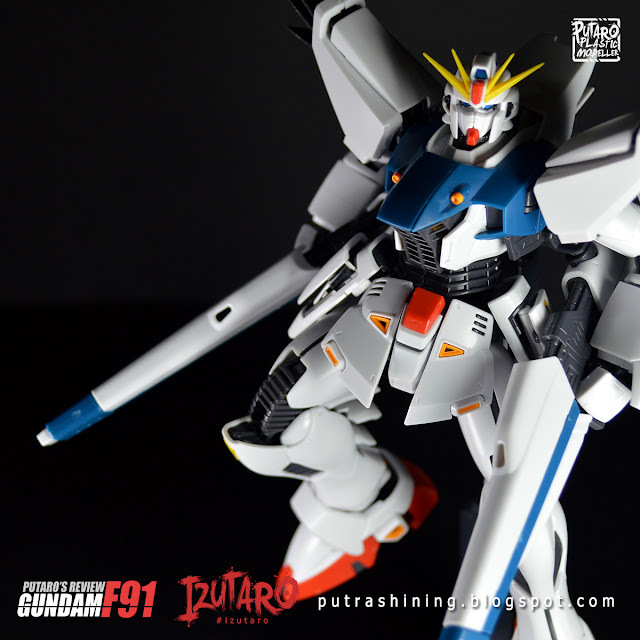 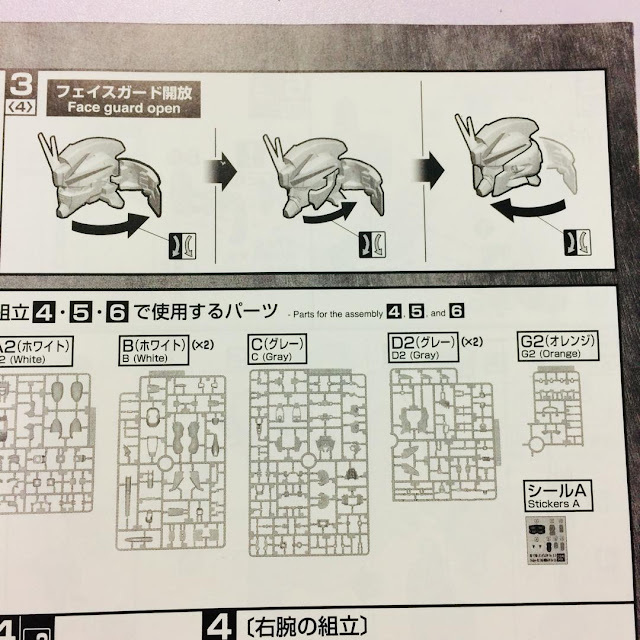 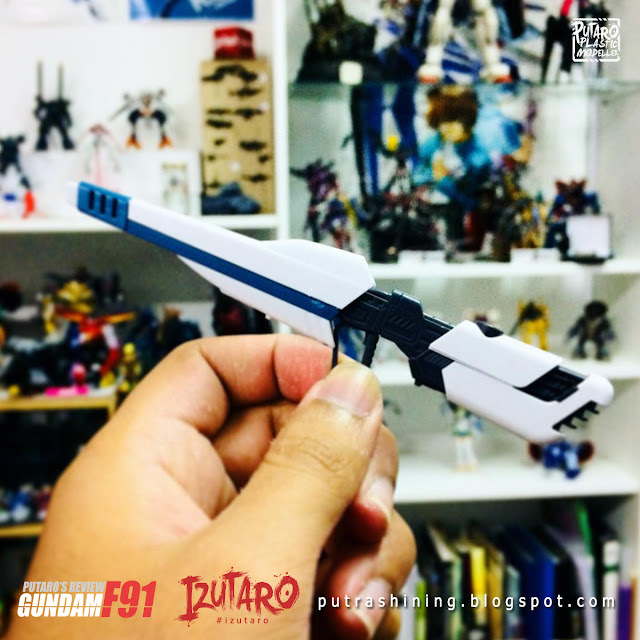 Mobile Suit Gundam F91 (機動戦士ガンダム Ｆ91 Kidō Senshi Gandamu Effu Kujūichi?) 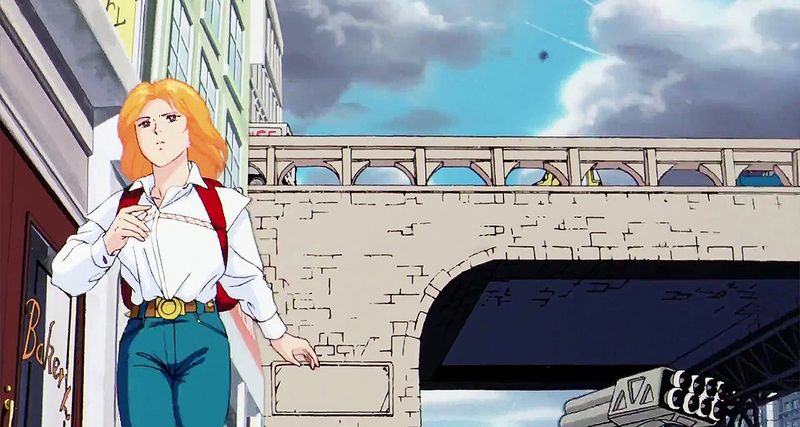 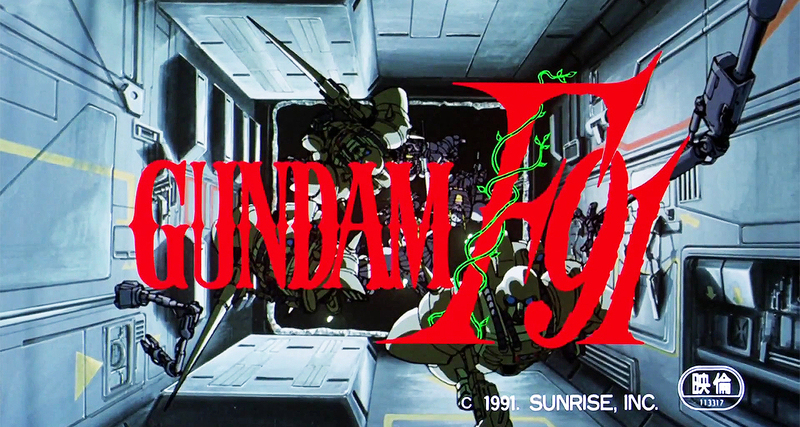 is a 1991 Japanese animated film. 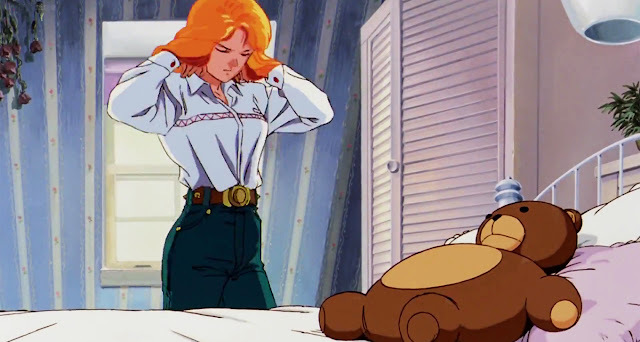 It was Gundam creator Yoshiyuki Tomino's attempt to launch a new Gundam saga, set thirty years after Char's Counterattack. 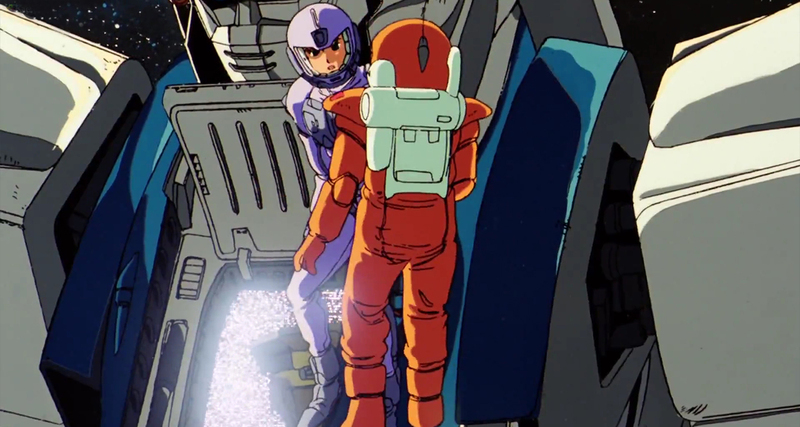 He re-teamed with character designer Yoshikazu Yasuhiko and mecha designer Kunio Okawara for the occasion. 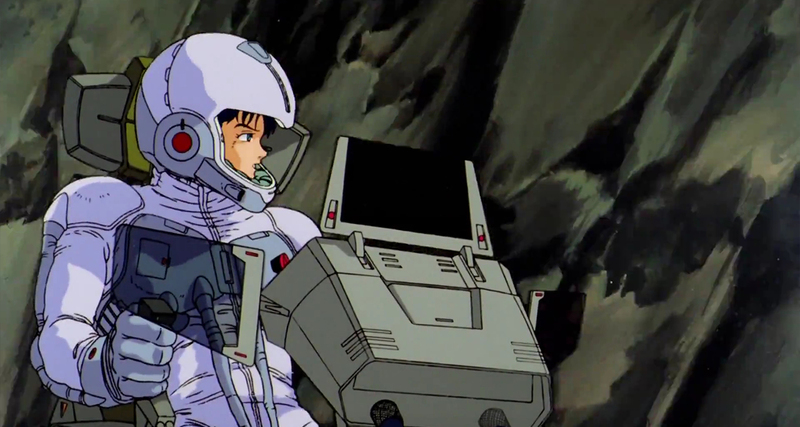 The movie was first released in Japan on March 16, 1991. 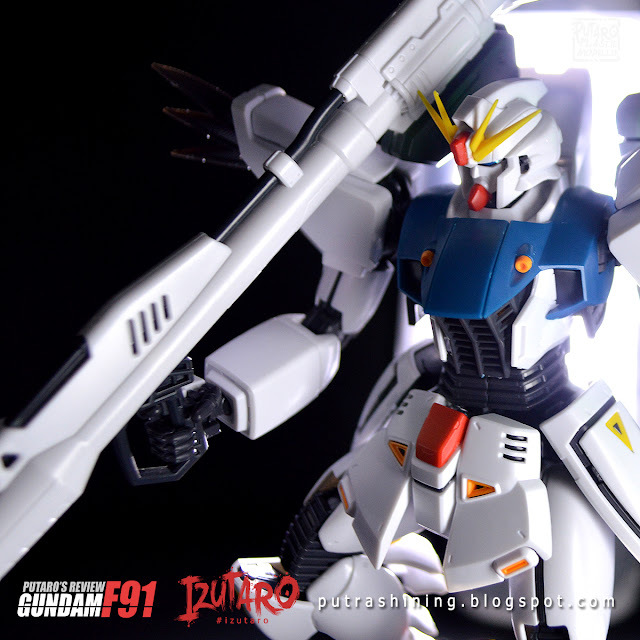 Art box posing! 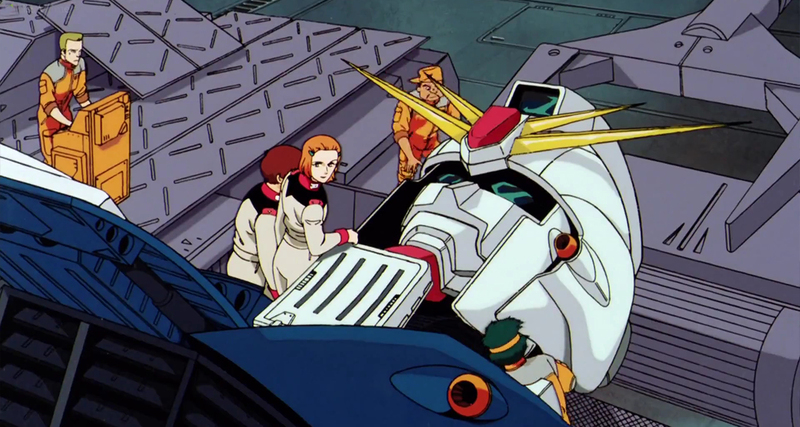 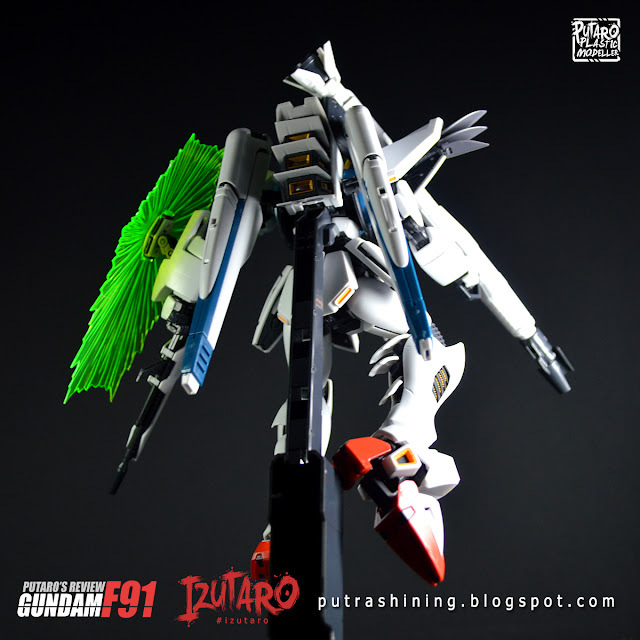 what the F91 can do in the film, it can do. 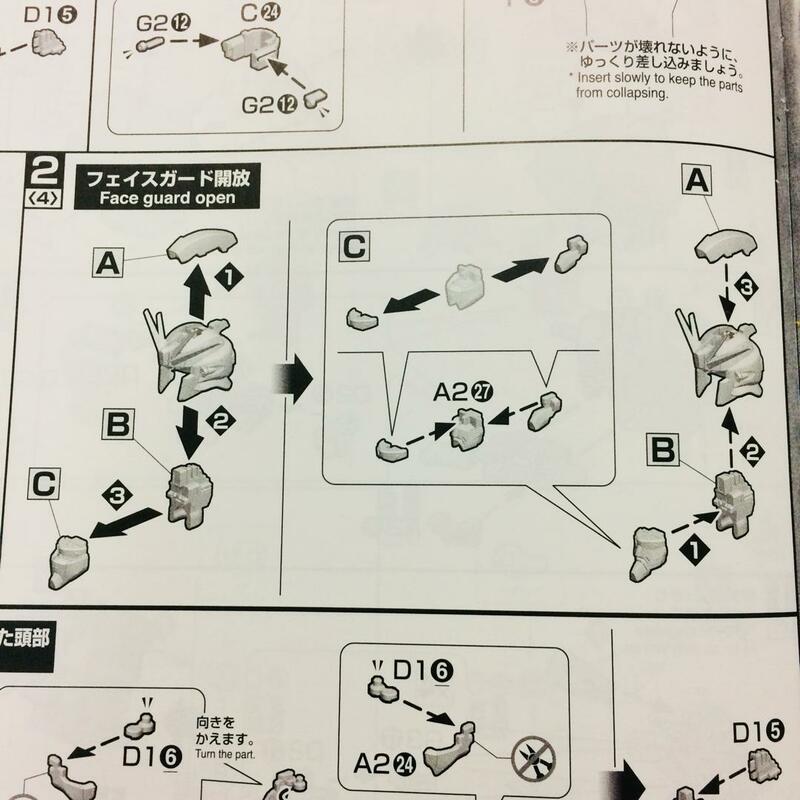 For me the articulation rating is 4.5/5. 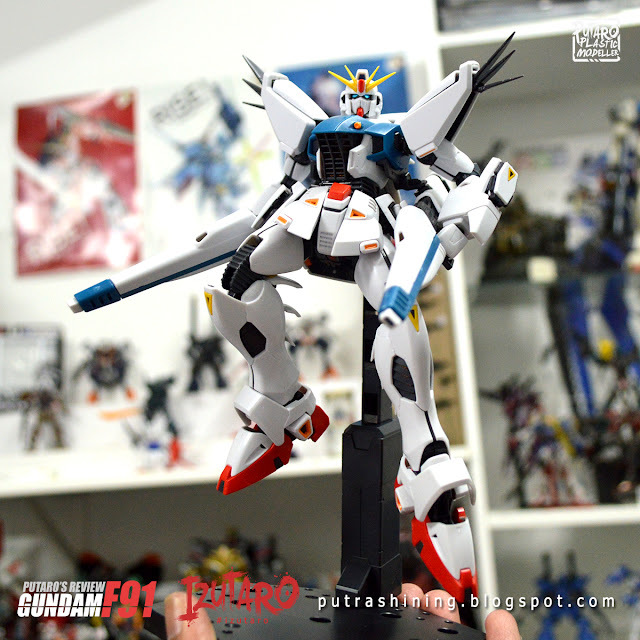 No joint problem JUST the system is a bit tricky to handle while you pose it. 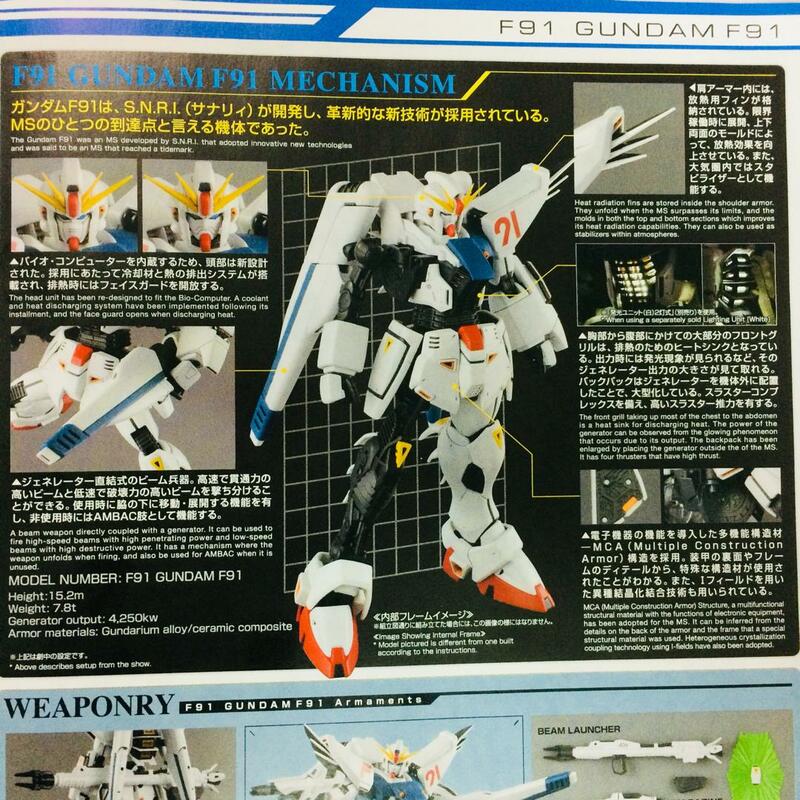 The F91 Gundam F91 ("F91" standing for "Formula 91") is the titular mobile suit of Mobile Suit Gundam F91. 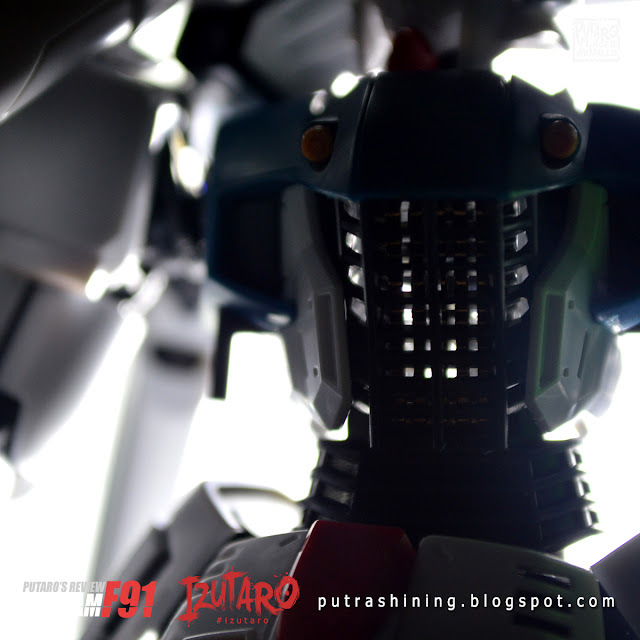 It is piloted by Seabook Arno. 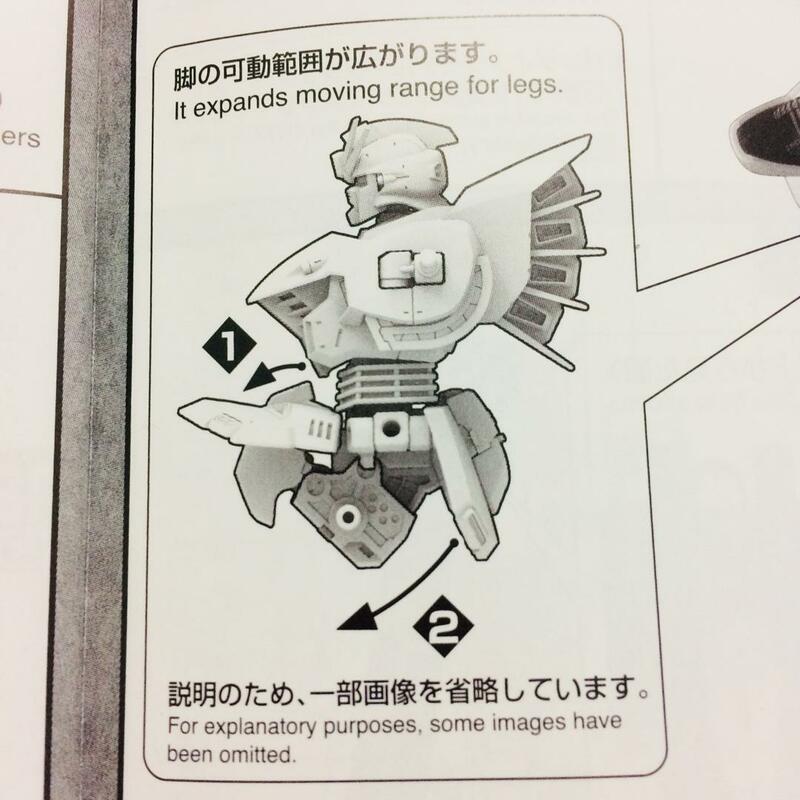 The toe can bend downwards. 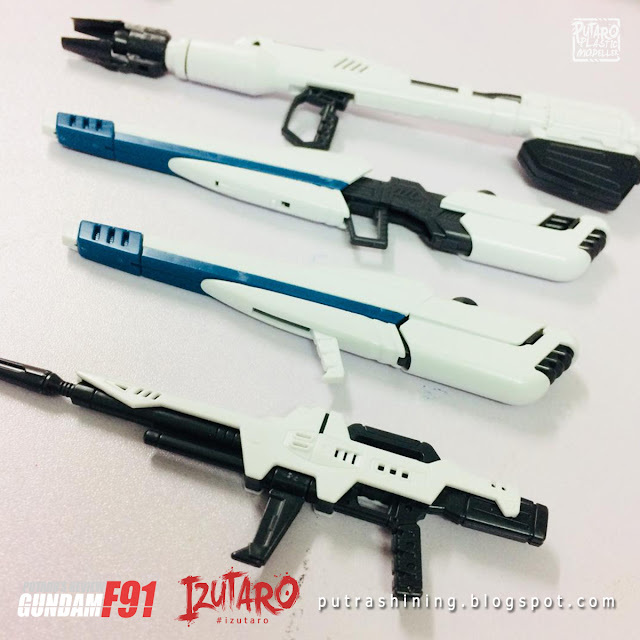 The only issue is the 'BAZOOKA' is easily pop-out when it store at the back. 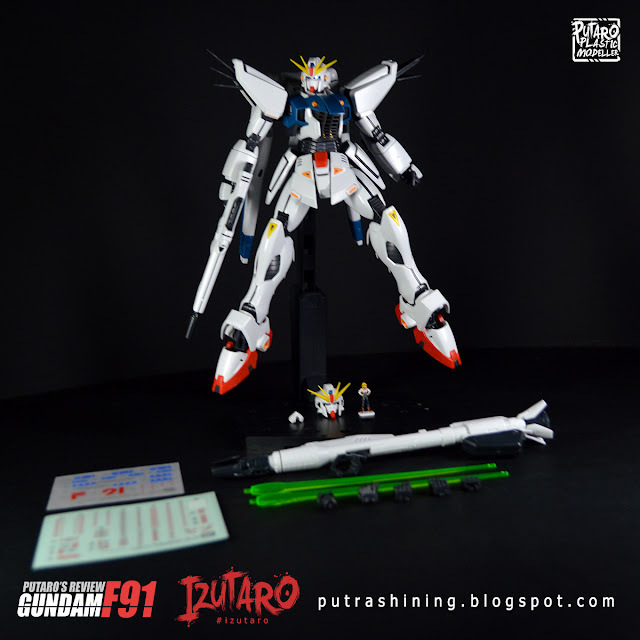 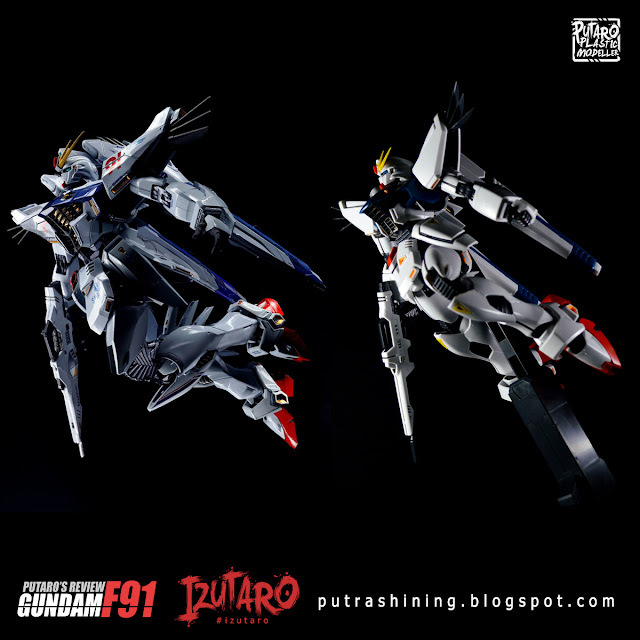 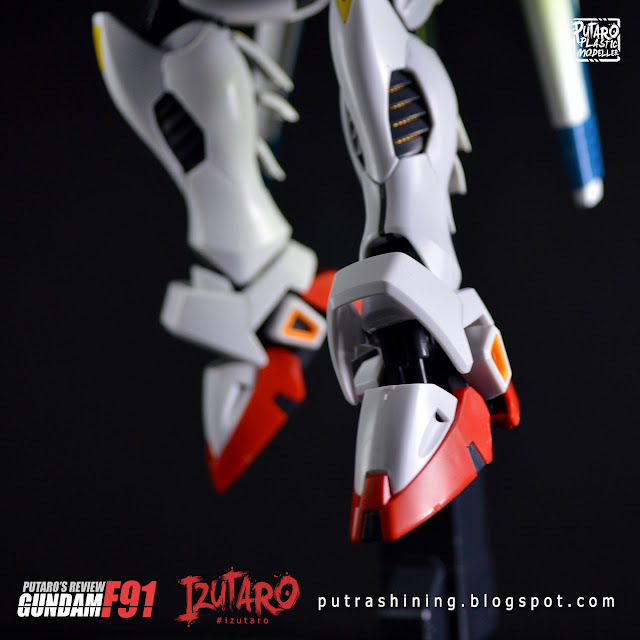 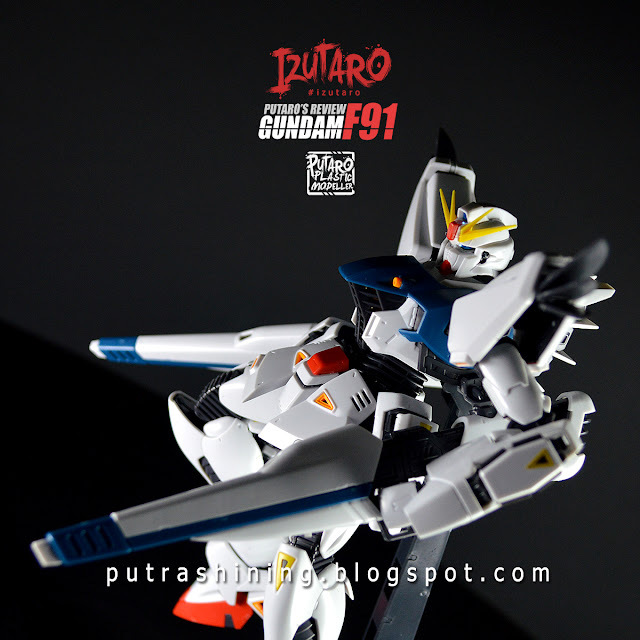 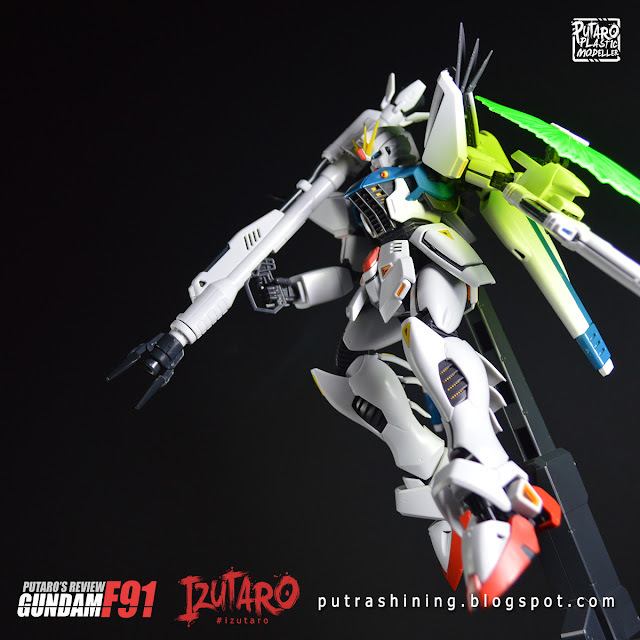 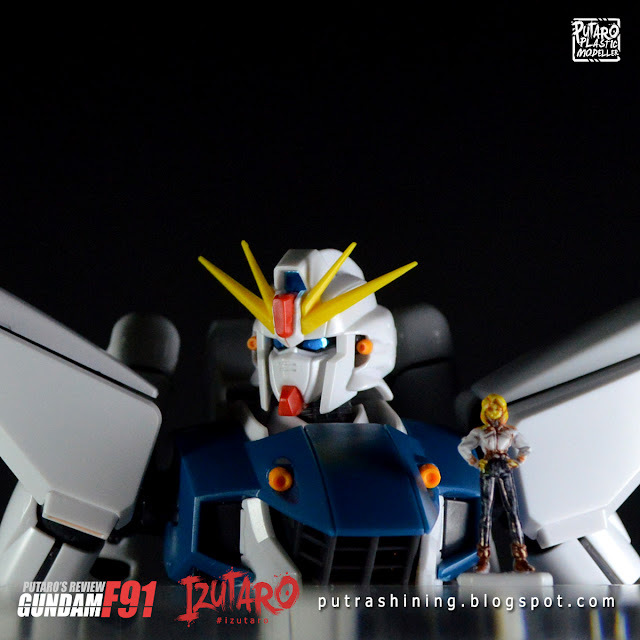 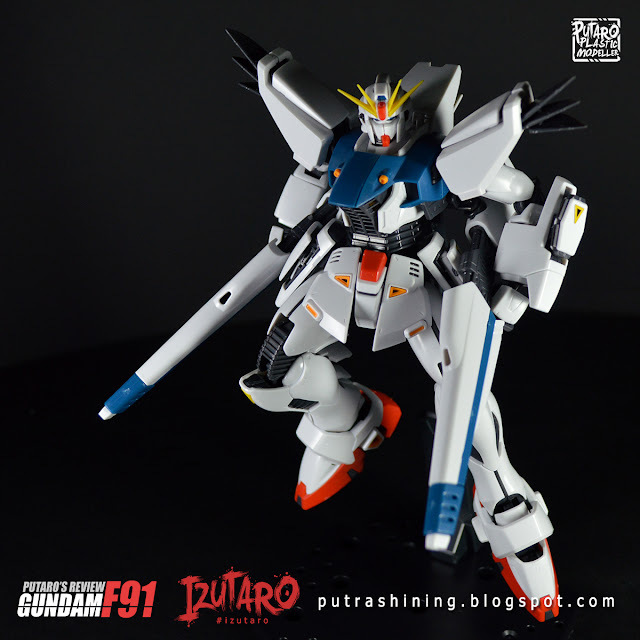 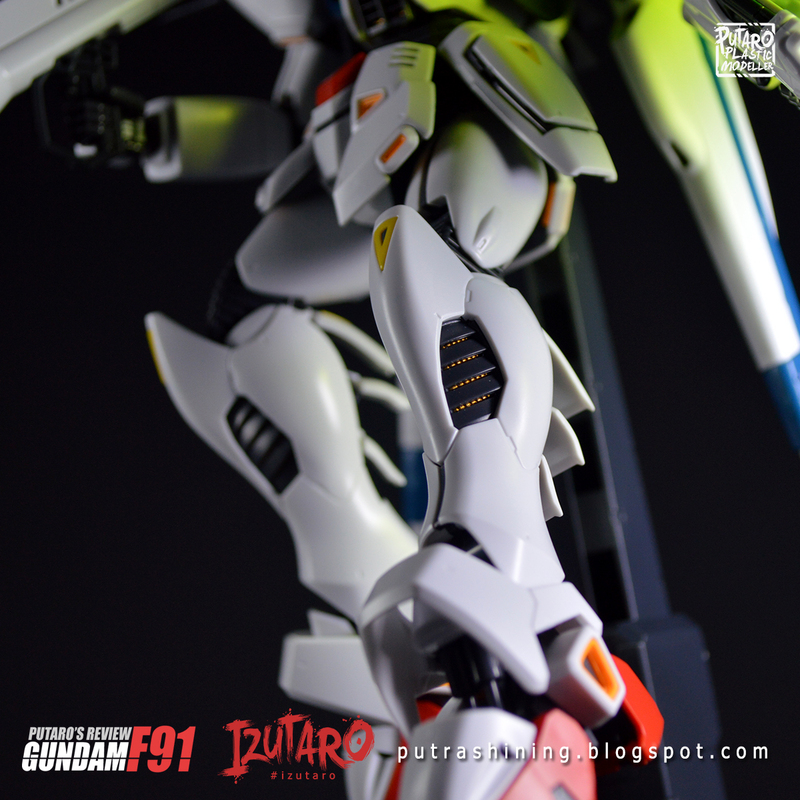 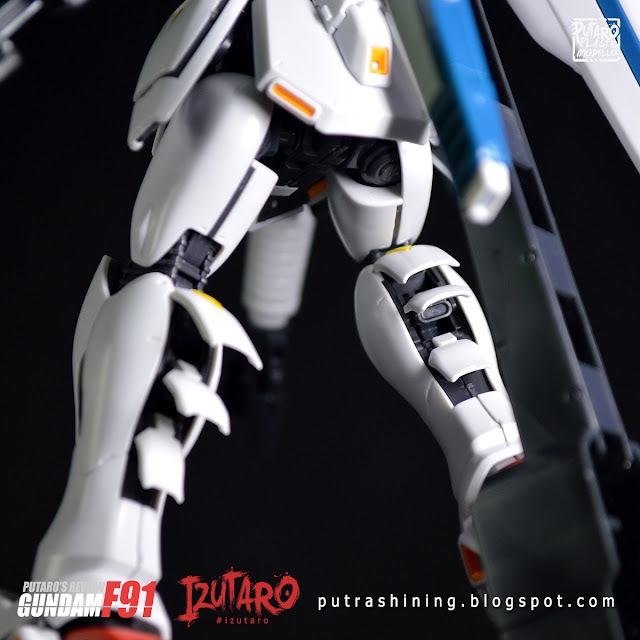 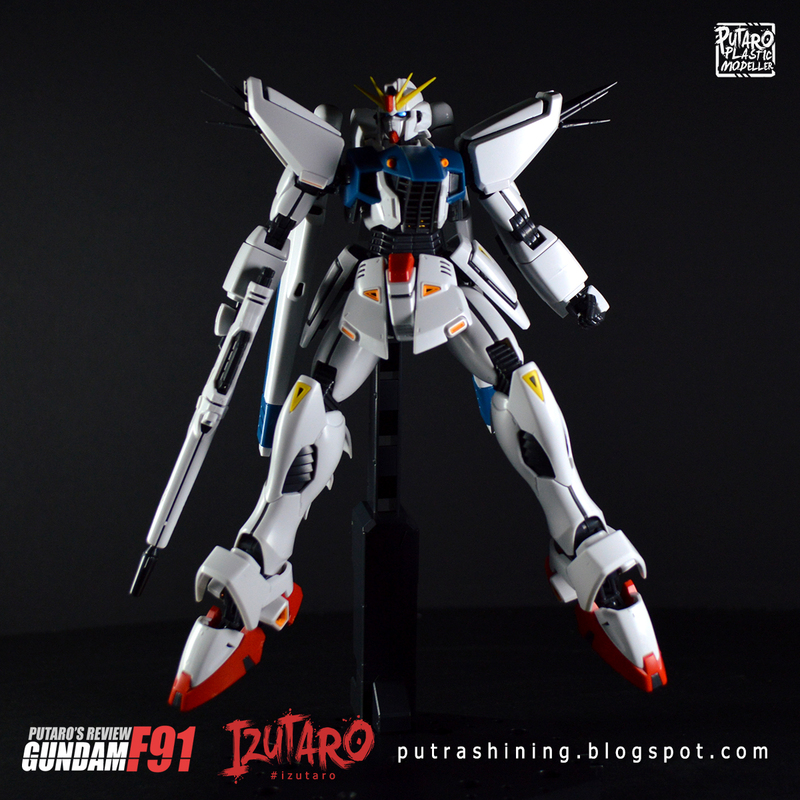 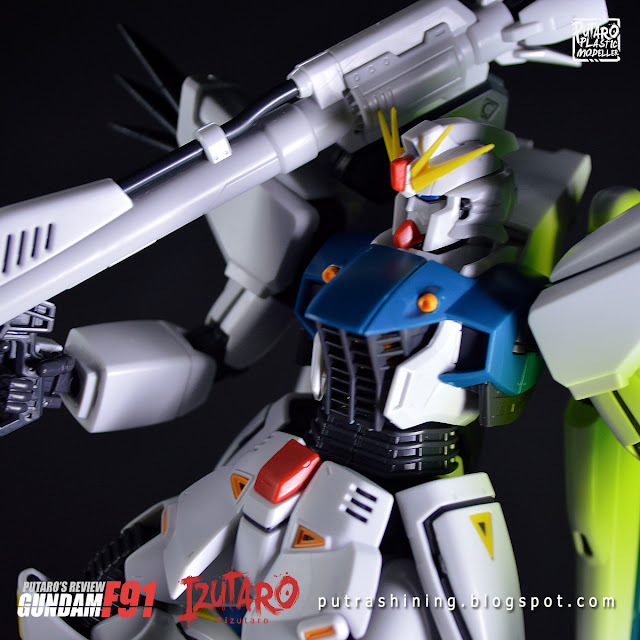 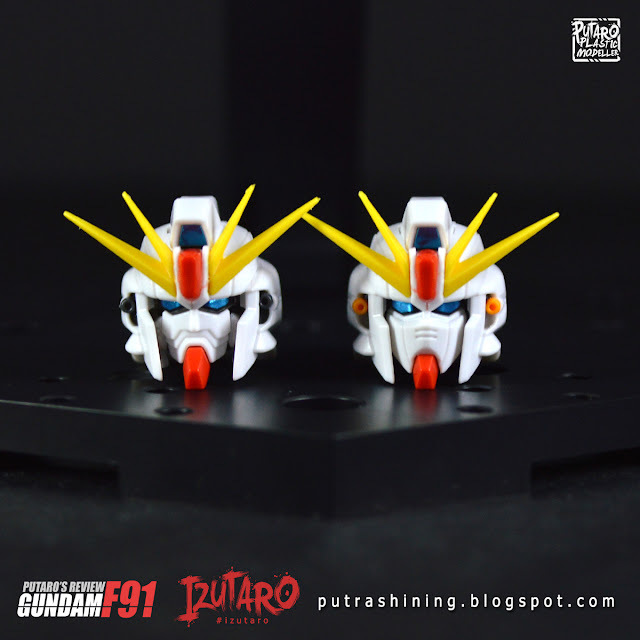 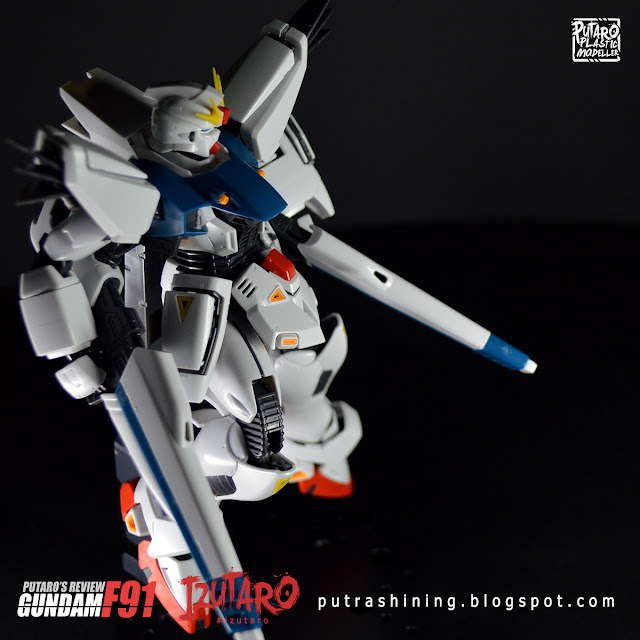 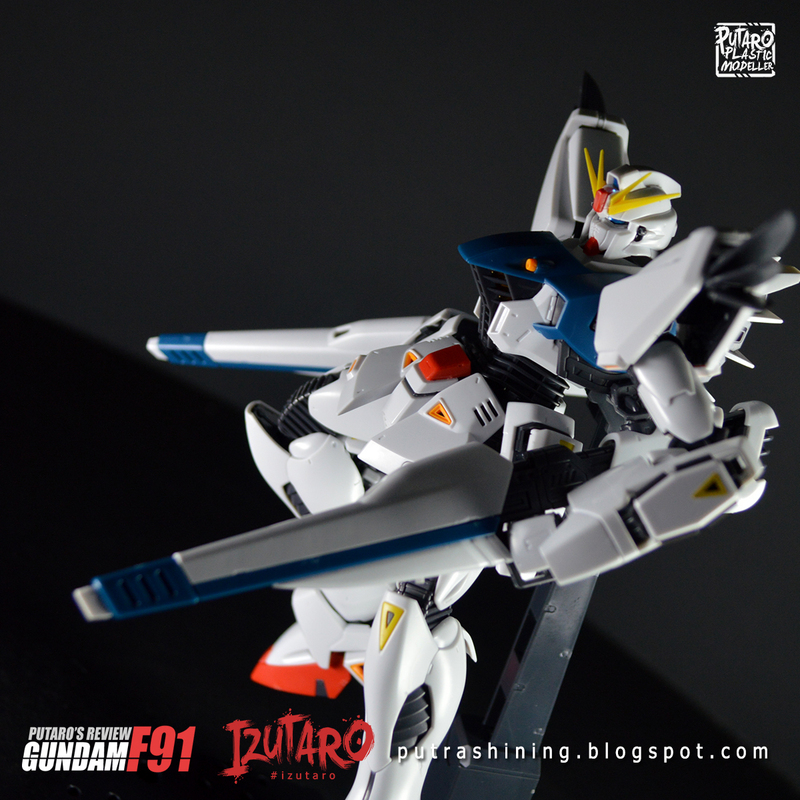 Gundam F91 Metal Build vs MG Gundam F91 2.0 pose!